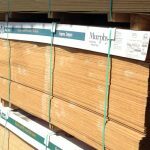 Whether you’re a contractor pricing Ipe for a summer full of decking projects or a DIY homeowner setting out to create your own backyard haven, you’ll want to use only the best materials. 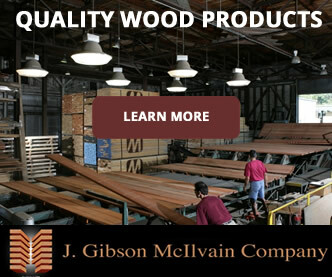 When your hard work and expert skills are combined with high-quality lumber products from J. Gibson McIlvain, you’ll have a truly winning combination. 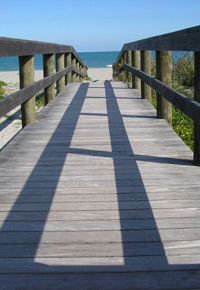 We have a premium inventory of Ipe decking and other tropical hardwoods that will provide the best possible solution for your decking needs. 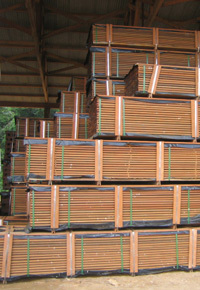 Our wholesale lumber buyers conduct extensive research before making strategic buying choices. They take into consideration factors such as last year’s decking season, economic projections, and timing in order to secure the right amount of Ipe decking at the best prices possible. And what’s more, because we import directly from Brazilian mills, we don’t have to deal with passing on prices inflated by multiple middlemen who each take a cut. That being said, low prices aren’t our only—or primary—goal. We would much rather deliver the highest quality product than deliver a cheaper product that doesn’t meet our standards. Therefore, we limit our inventory only to top quality lumber that’s been legally and responsibly harvested and sourced from well-documented mills. Certainly there are thousands—maybe even millions—of board feet that do not meet our high standards. 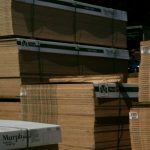 But you’ll have to purchase those from other lumber suppliers because we at McIlvain will never sacrifice our commitment to quality just to deliver a cheaper price. Our quality control process doesn’t end with the selection of our Brazilian Ipe sources. We have lumber species experts that evaluate and verify the quality of each shipment that arrives in port. 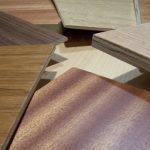 For a variety of reasons, we choose to perform our own milling on the Ipe decking that we sell already grooved in preparation for hidden fasteners. 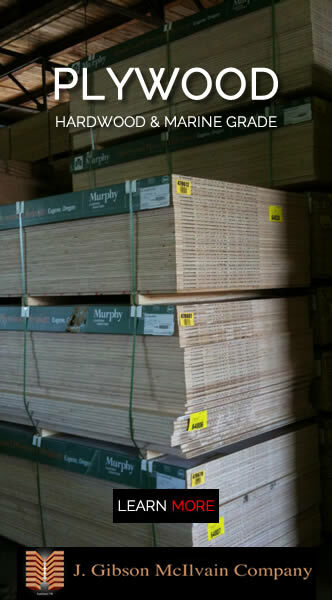 This adds yet another opportunity to inspect every single board as it passes through our millworks. Any potential flaw missed during earlier inspections will be noticed during this pivotal step. 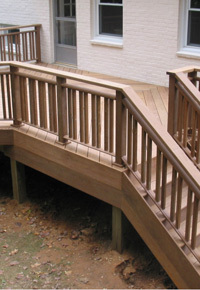 In many ways, Ipe is unrivaled in its popularity for decks. Because Ipe machines well, rarely splits or splinters, and experiences so little shrinkage and movement, it truly is a prime option for decking and other exterior applications. Regular treatments with timber oil can help Ipe to retain its original dark brown richness. Without any treatment, it will still last 40 or more years, but it will fade to a silvery patina. If you desire high-quality tropical hardwood decking but simply can’t afford premium Ipe, you’d be better off to go with another top-rated tropical hardwood decking product that’s slightly less expensive than Ipe than to purchase lower quality Ipe. 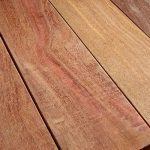 Options for other tropical hardwoods suitable for decking applications include Teak, Tigerwood, and Cumaru. 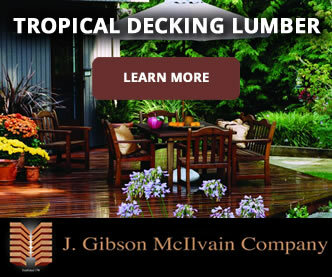 The species experts at J. Gibson McIlvain are well-equipped to guide you in determining the best option for your decking needs, while always keeping your budget in mind. 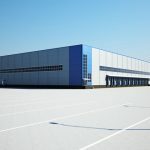 Is ipe better than the alternative – plastic or recycled type decking? Zach, Ipe is definitely going to be an expensive alternative to plastic or recycled decking. However, it will surely pay for itself over and over. 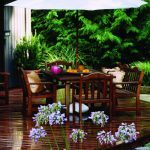 It wears very well and doesn’t come with the headaches that you’ll have with the imitation wood decking (i.e. mold, water logging, etc.). If you can fit it into your budget, then I would heartily recommend to go the Ipe route.